All individuals applying for a marriage license must present THREE forms of ID. You must provide the date of the last divorce. If you were divorced within the last six months, you will need to show a copy of your divorce decree. 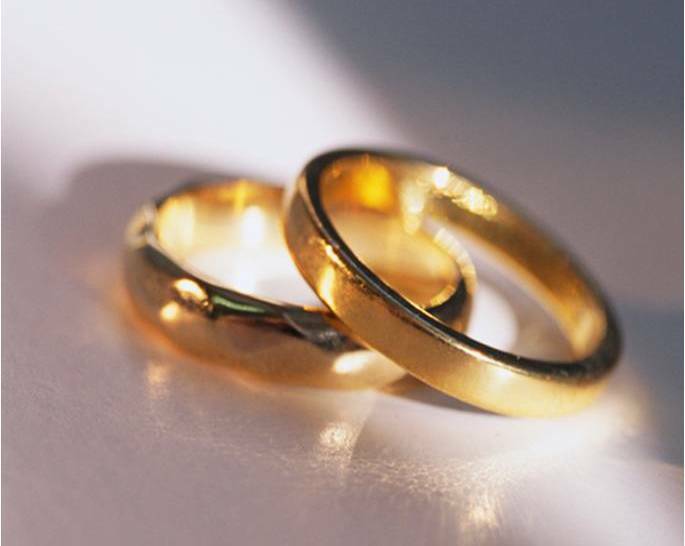 According to Section 30-2-10 of the Alabama code, there is a sixty day waiting period to get married after a divorce. A marriage license obtained in this office is valid for thirty days and can only be used in the State of Alabama. A person 16 or 17 must have both parents come in and sign the consent form. Parent’s must provide a valid driver’s license or valid state issued ID card. 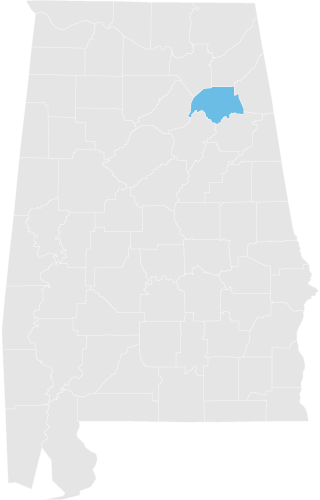 According to Alabama code 30-1-4, individuals under the age of 16 may not marry.